Army Pfc. Mathew Kvapil is shown in a police photo. 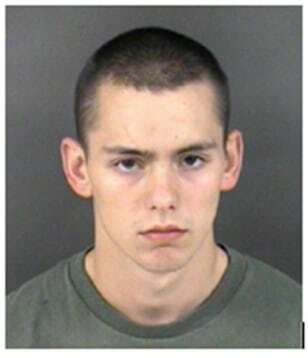 Kvapil, 18, is charged with first-degree murder in the death of 29-year-old Army Sgt. Christina E. Smith.